It is high time that the EU leaders step up efforts to deliver concrete steps towards deepening the Economic and Monetary Union (EMU) and completing the Banking Union. We are calling for an ambitious reform which provides the EMU with the necessary tools to deliver growth, cohesion and resilience to shocks. It’s urgent to equip the Eurozone with a budget. The Eurozone is the only monetary zone in the world without a budget! The objectives of this budget should not be only stability but also growth and social and economic convergence. 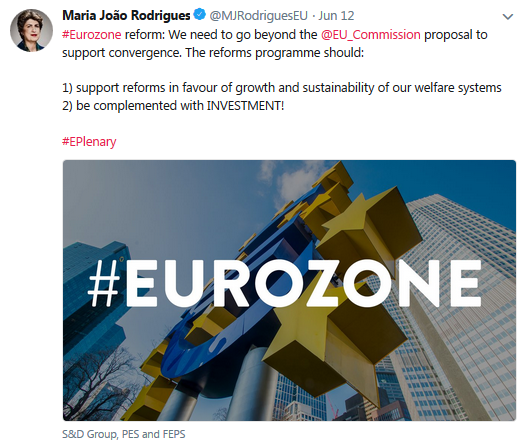 The Eurozone needs a specific budget, robust enough and clearly articulated with the Multiannual Financial Framework, to help its members cope with macroeconomic shocks and avert the risk of repeating past mistakes. Any further step towards a deepening of the EMU will have to go hand-in-hand with stronger democratic controls. 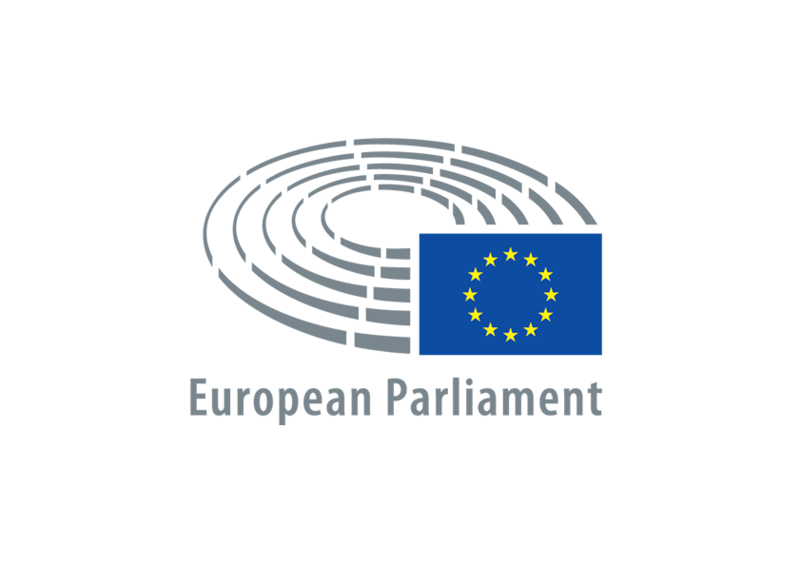 To this end, the role of the European Parliament and national parliaments must be strengthened.